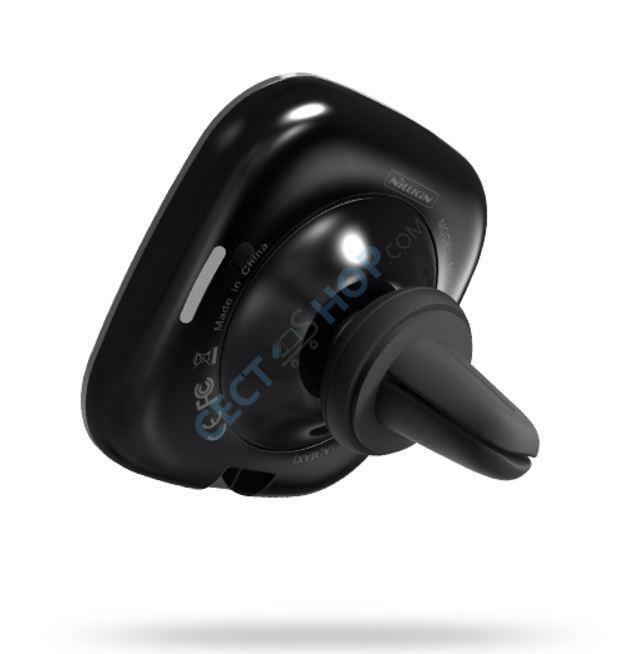 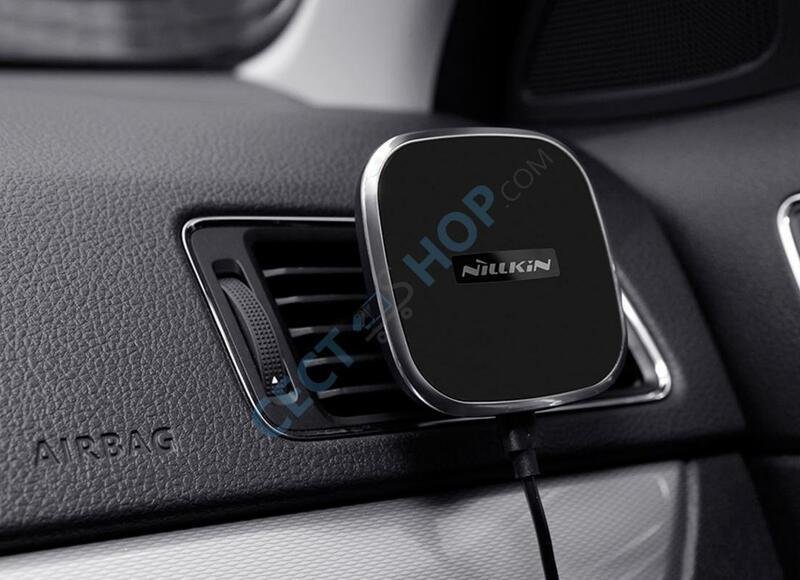 The second generation of the Nillkin Qi Wireless car charger is made from selected materials. 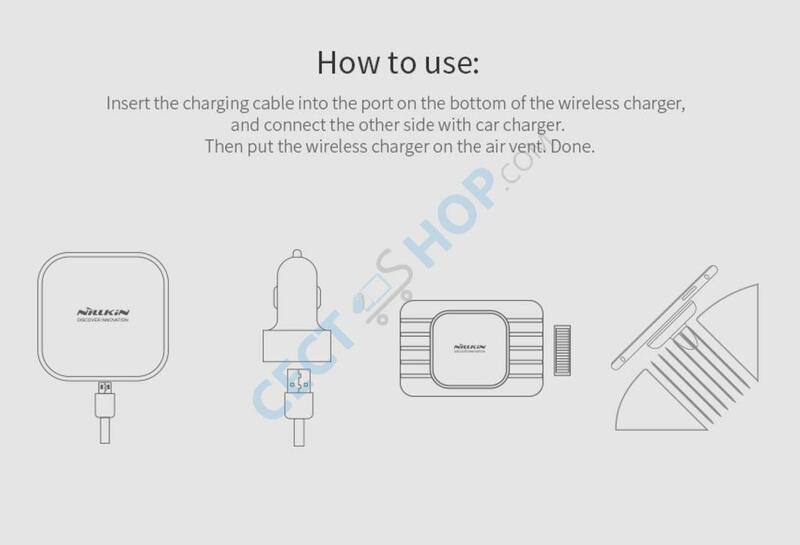 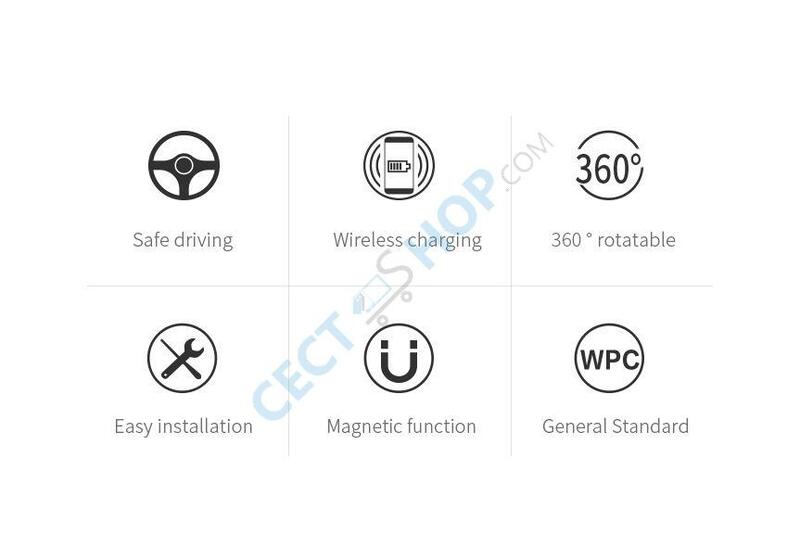 The functions of the new charger have been completely revised and fully updated. 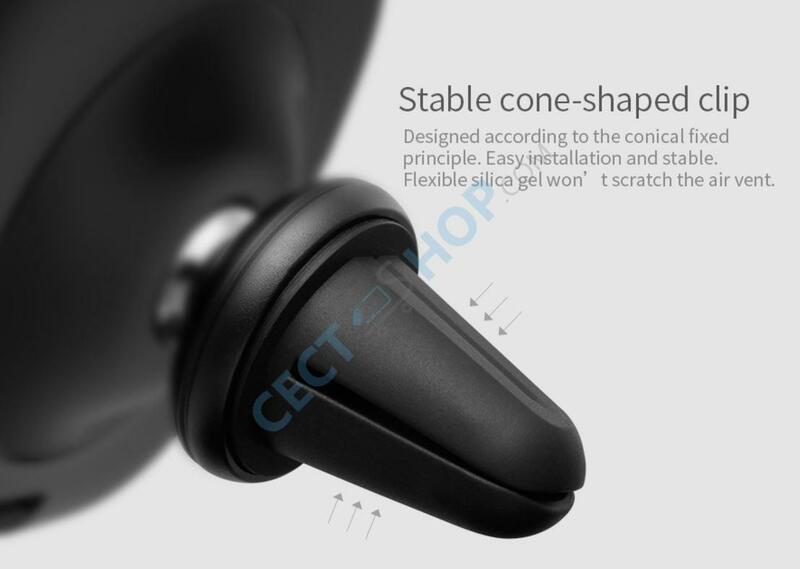 The installation is easy, fast and self-explanatory. 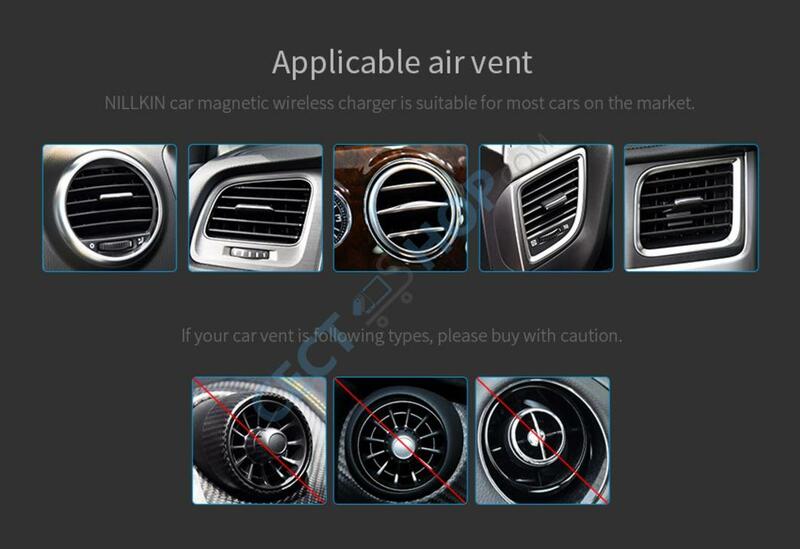 The charger is quickly and simply plugged into the air ventilation opening with a flexible silicone clip and provides a secure and stable hold. 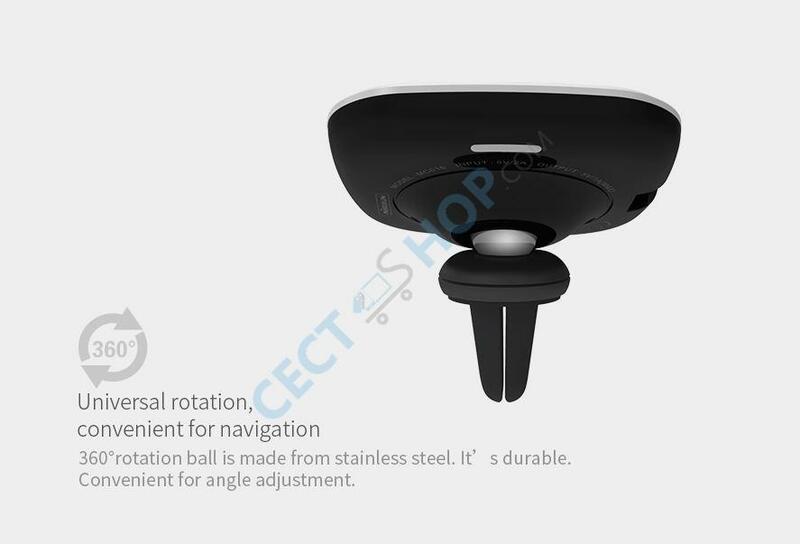 Thanks to a built-in 360° rotatable stainless steel ball, the desired angle can be adjusted to the optimum reading of the display in seconds. 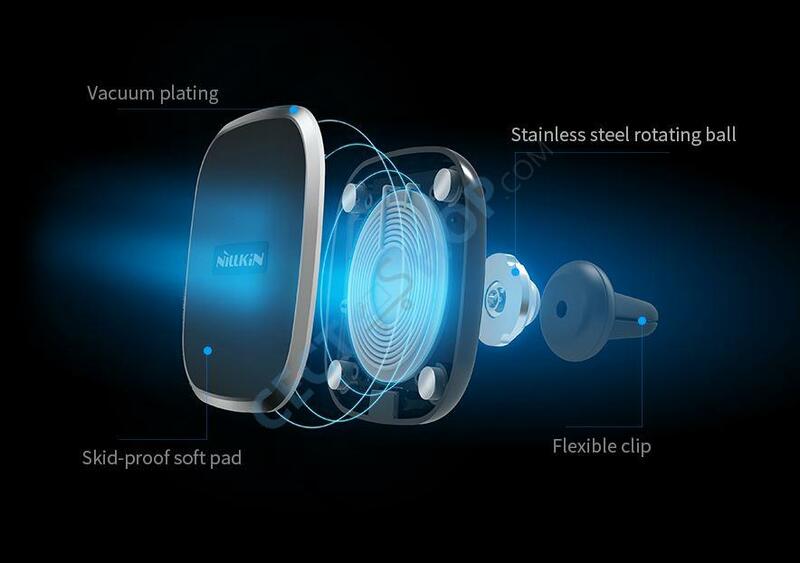 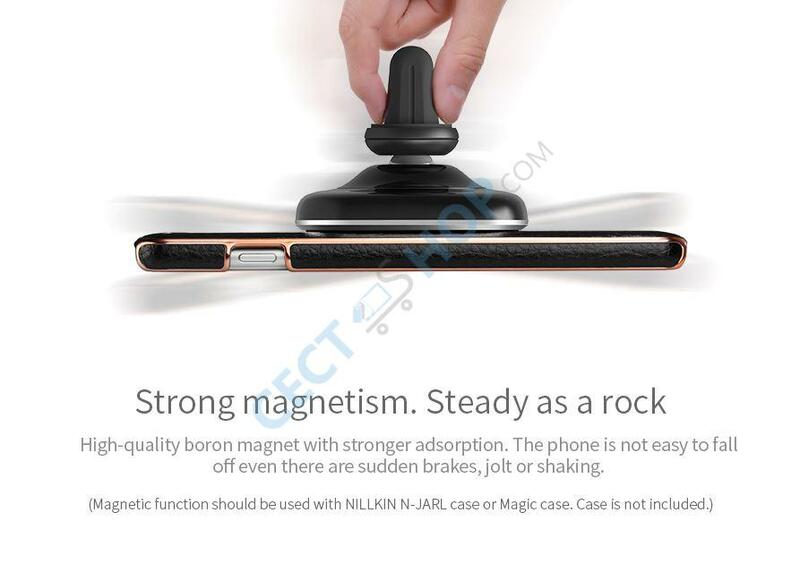 The high-quality boron magnet also ensures a perfect hold of the smartphone. 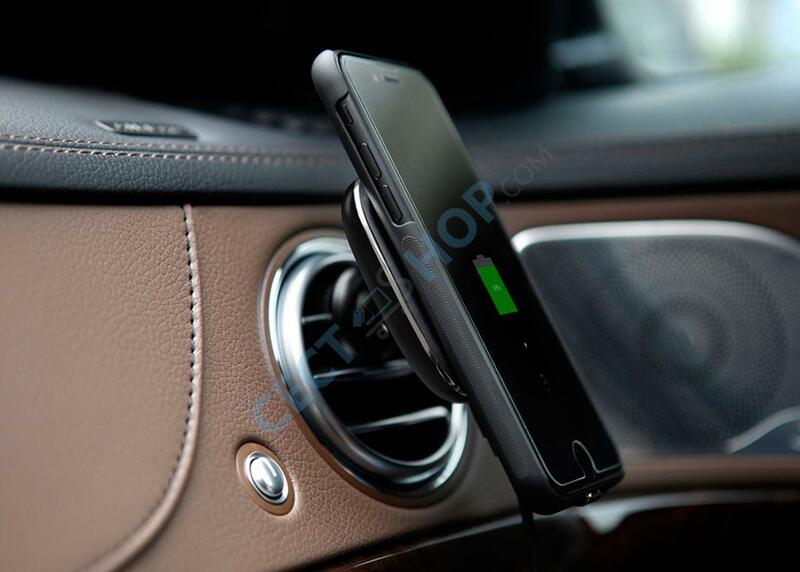 Thanks to the Qi charging function, you can charge your mobile phone quickly and safely in the car, without annoying cables and without being distracted from watching the road. 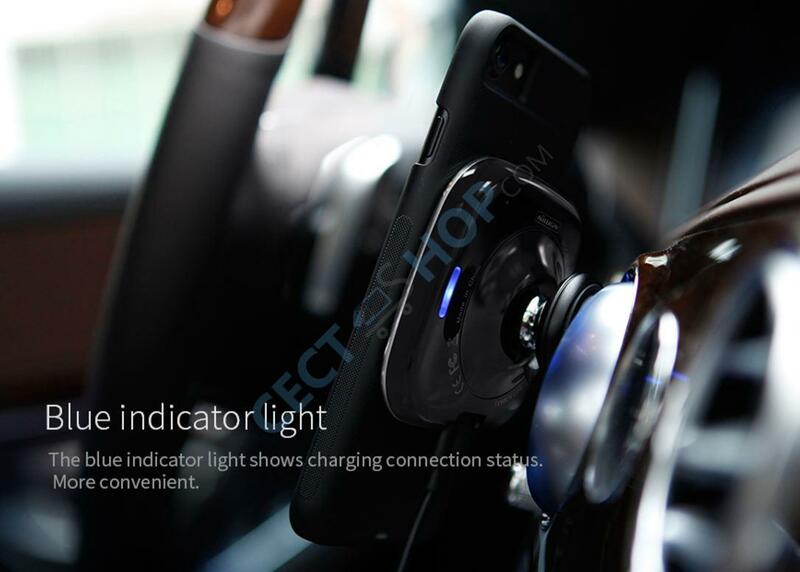 There are also indicator lights on two sides to show the charging connection status. 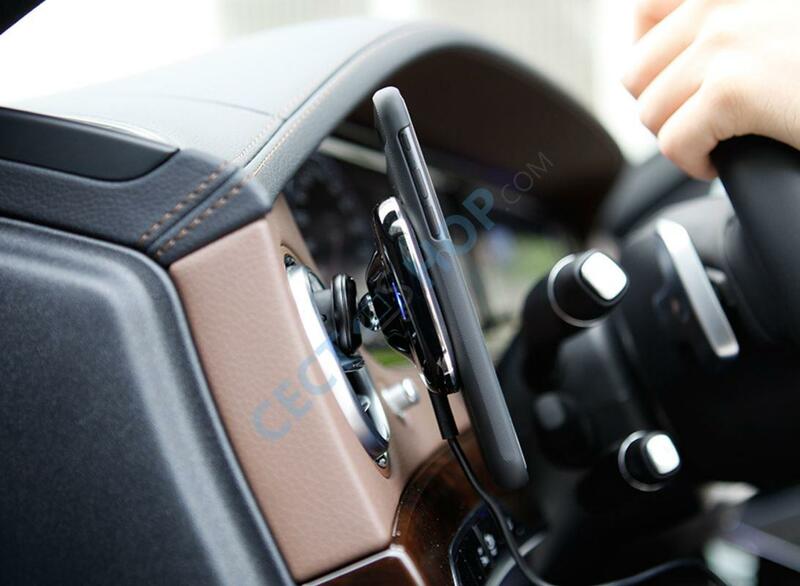 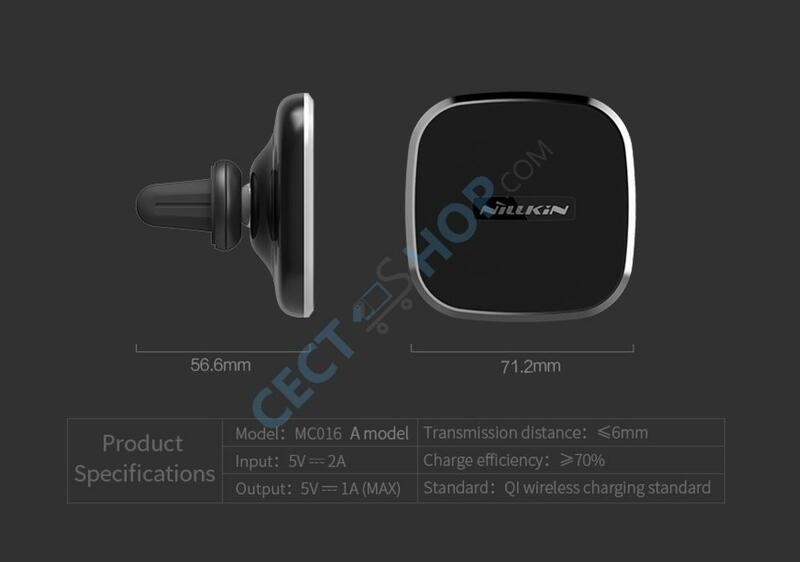 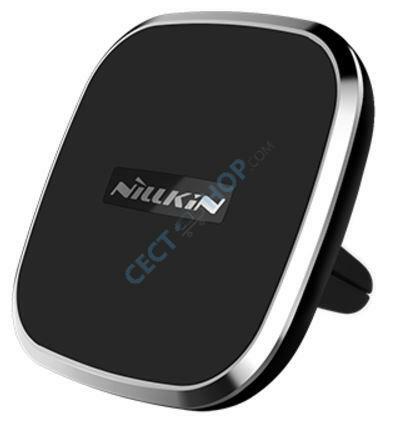 Order and buy the magnetic NILLKIN Qi wireless charger for your car now at CECT-Shop.com! 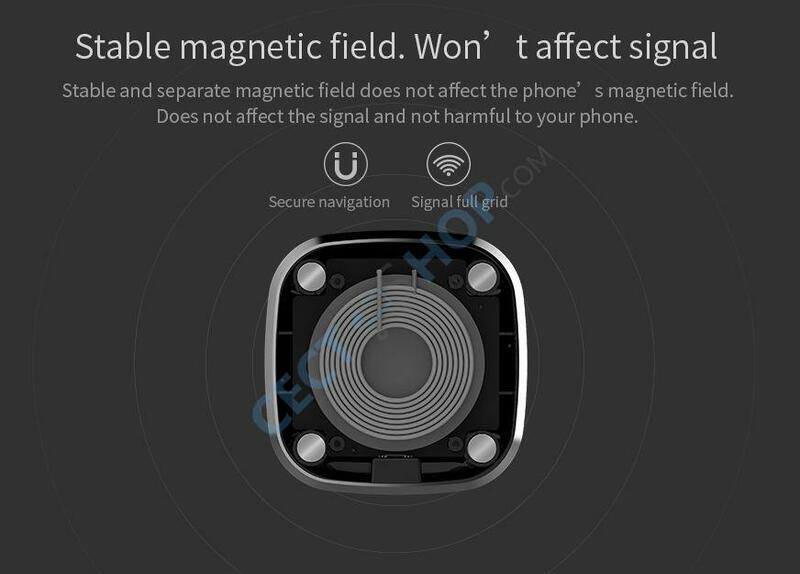 Zunächst einmal ließ sich die Halterung super einfach anbringen und ist sehr stabil. 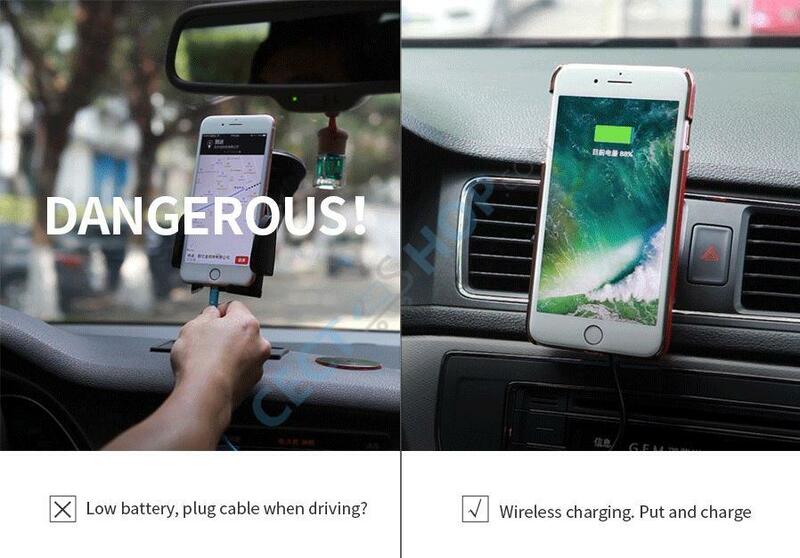 Auch die Haftung des Handys funktioniert tadellos, ebenso wie das Laden des Handys währenddessen. 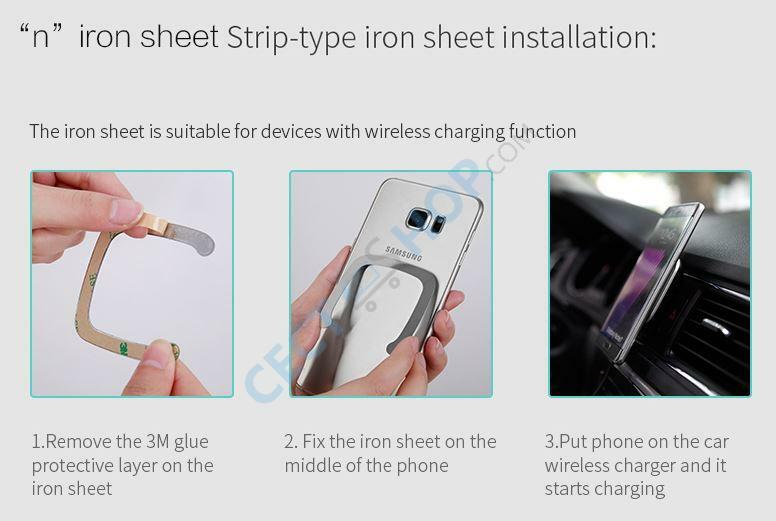 Zudem sieht es top aus und gibt mehr her als andere Handyhalterungen.